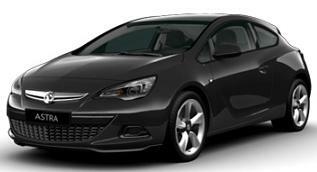 Cheap Vauxhall Astra GTC Sport Coupe - Personal Leasing and Business and Contract Hire. As well as the expressive, muscular design and the benchmark-setting sports chassis, the Vauxhall Astra GTC comes with everything you'll expect from a comfortable coupé you’ll want to drive every day. Vauxhall Astra GTC 1.4 Turbo 120 Coupe prices are based on business contract hire or Vauxhall Astra GTC personal car leasing over: 24 Months. 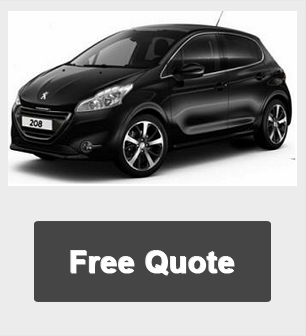 Offers based on 8,000 Miles per annum - Other miles and terms available upon request. 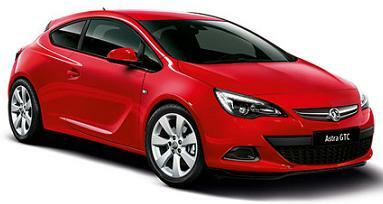 Vauxhall Astra GTC Personal Leasing and Business Contract Hire Deals. If you would like a full quotation on leasing the Vauxhall Astra GTC simply complete the quote request form above and we will send you a full business or personal car leasing quotation. If you are happy with the quote and want to lease the Vauxhall Astra GTC just complete the application form attached to the quote and email back. Once you have submitted your application we will contact you with a decision (typically within 24 hours). Leasing a Vauxhall Astra has never been easier. **All Vauxhall Astra GTC SRi car pictures and/or photos and car descriptions on this site are for illustration and reference purposes only.